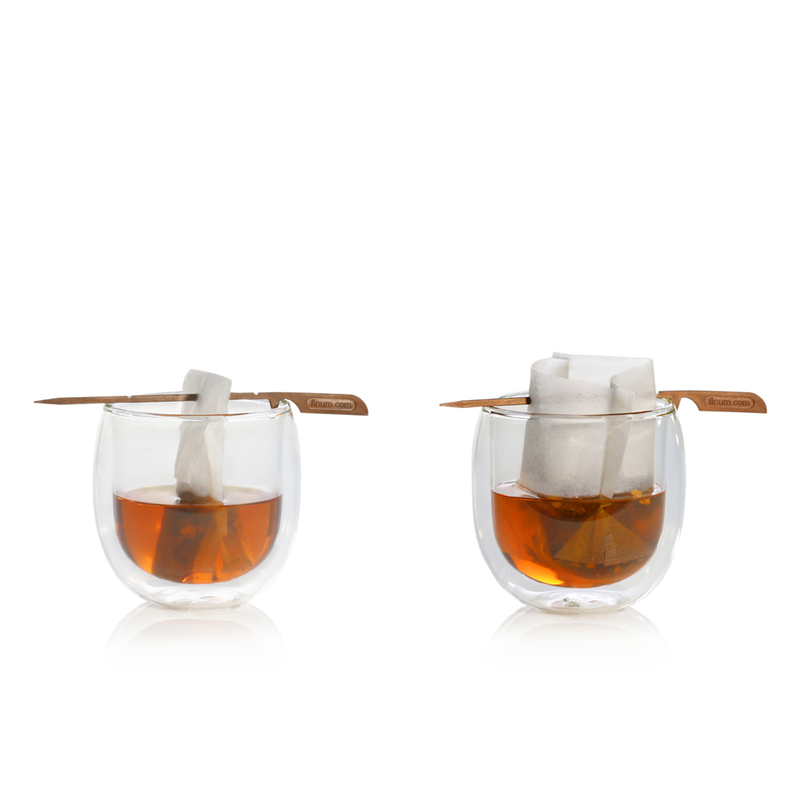 Filter holder for open and closed style brewing with all kinds of paper tea filters. Made in Germany. 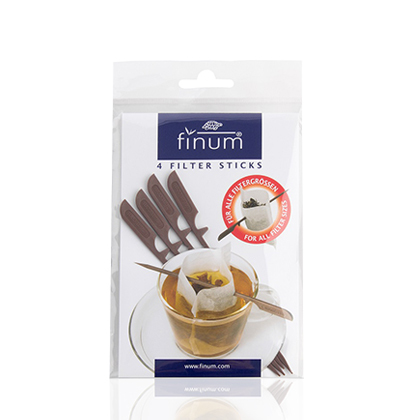 The finum Filter Stick, a practical tea filter holder, is suitable for nearly all filters and cup / mug dimensions. The stick is reusable. Pierce the filter on the Filter Stick approx. 1 cm (3/8″) from the opening. Place the Filter Stick on the rim of the cup / mug. Add the desired amount of tea. Pour hot water into the filter. Wait for the tea to brew. Discard the tea-leaves and filter. Keep the Filter Stick for later use.